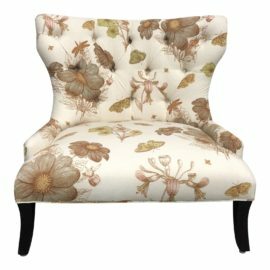 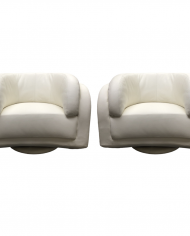 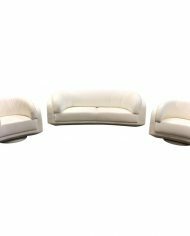 Design Plus Gallery presents an Arabesque Sofa and pair of Swivel Chairs by W.Schillig, The Arabesque Collection was designed by Fillmore Harty. 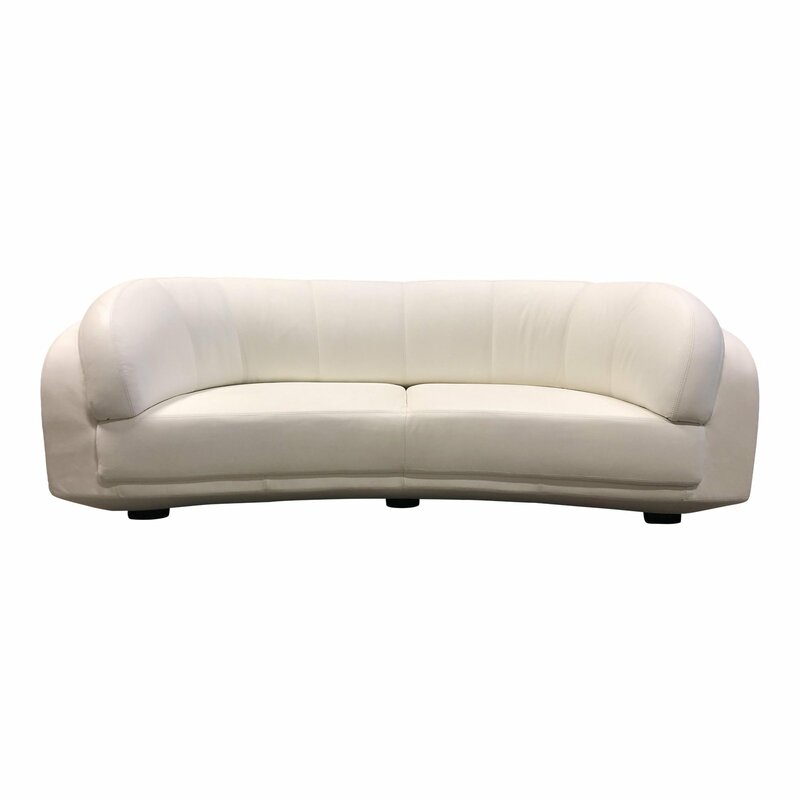 A curvaceous sofa that envelopes in comfort and surrounds the seater in style. 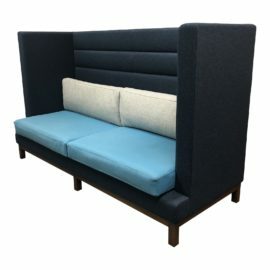 A unique cantilever base creates a light, floating feel and its soft while gently arcing lines sweep along the back, offering a gracious invitation to relax. 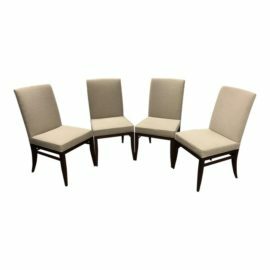 Consists of hardwood and top-grade plywood. 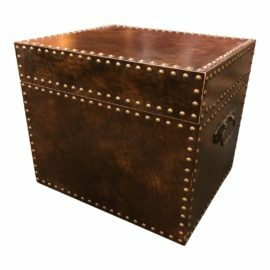 The dust cover underneath shows aging. 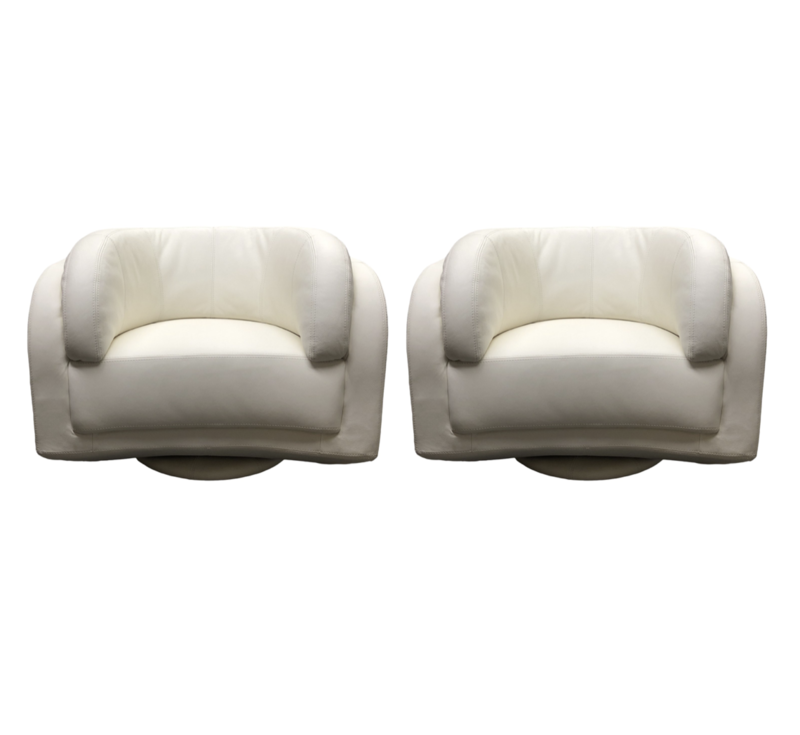 The seat has coil springs encased in high density polyurethane foam and dacron. 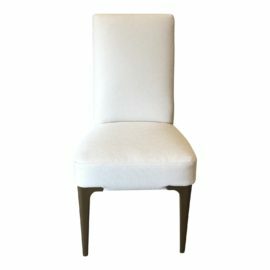 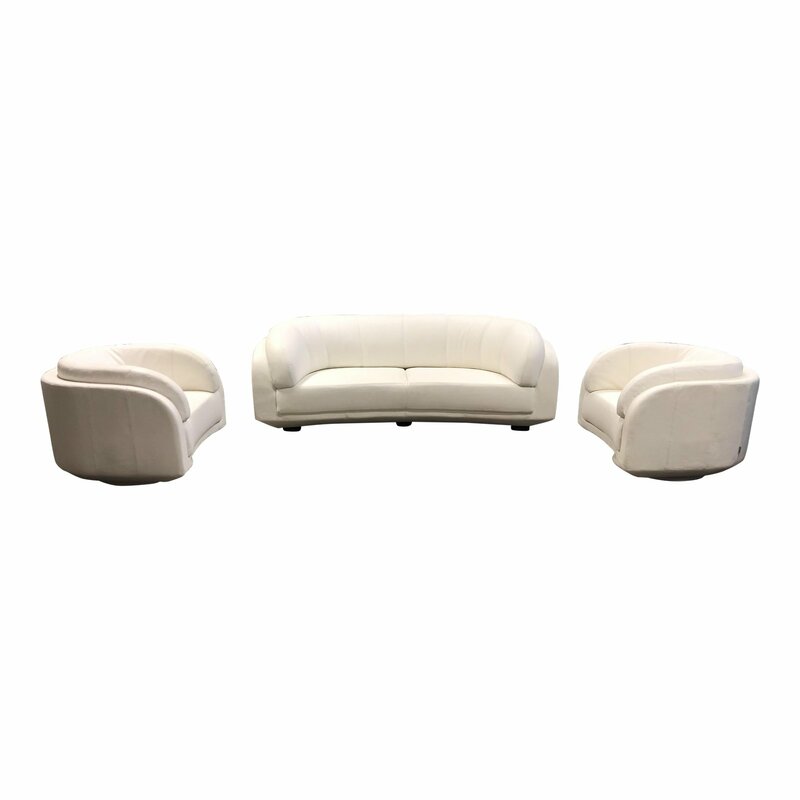 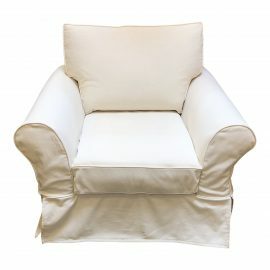 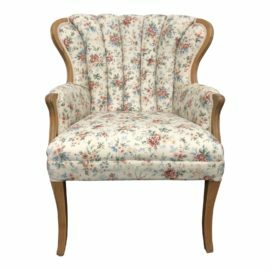 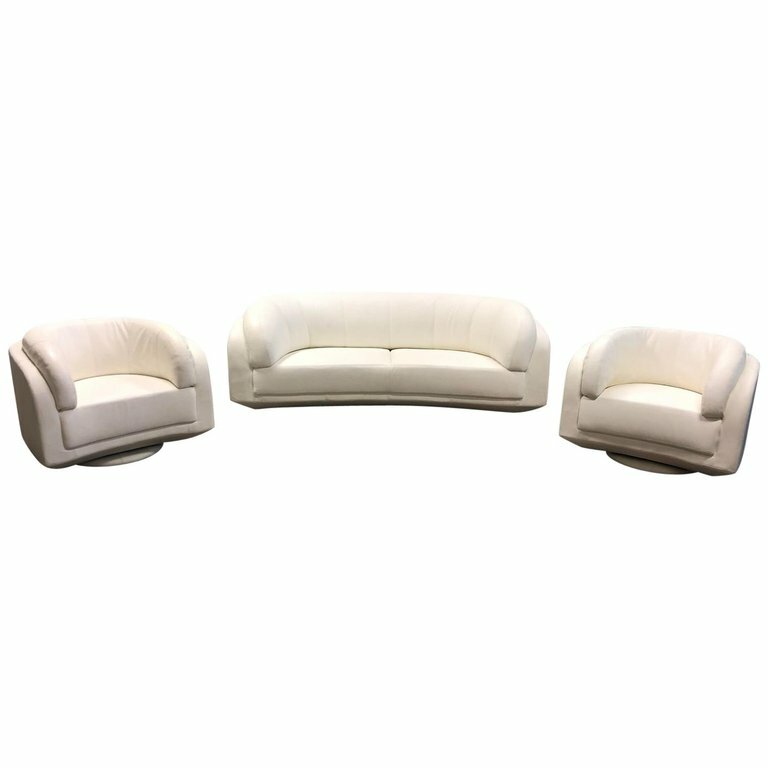 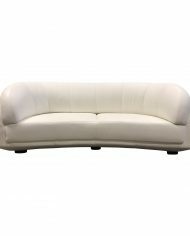 Upholstered in a white leather. 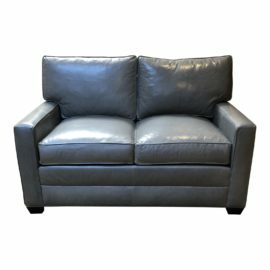 Sofa: Arm Heigh: 28 inches, Seat Height: 17 inches. 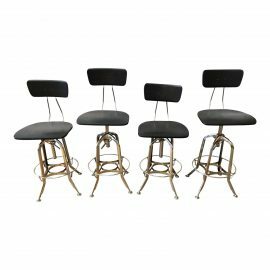 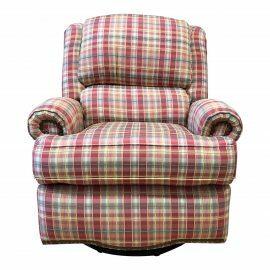 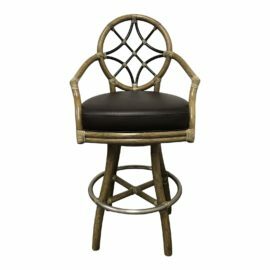 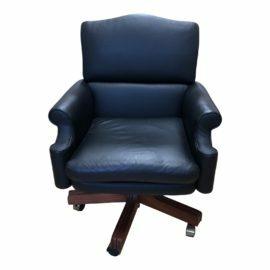 (2) Swivel Chairs: Arm Heigh: 29.50 inches, Seat Height: 19 inches.